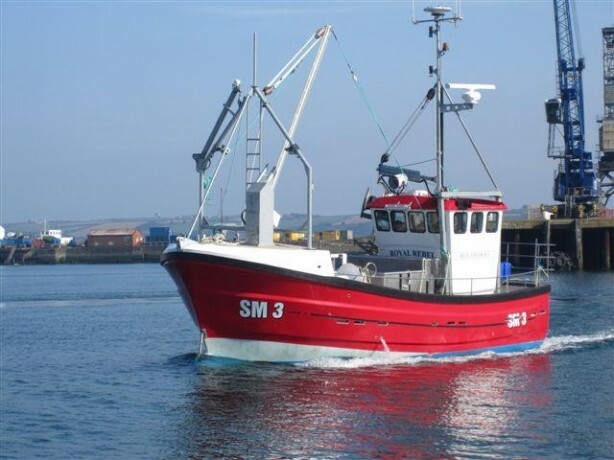 We are looking for an experienced Fishmonger to join our team in La Poissonnerie, Shoreham-By-Sea, West Sussex. Please contact Pete Huxtable on 01273 463014 / 07734 508138 for more information. Keep it easy with a simple salad and a Local RFS Dressed crab at only Â£22.95/kg or a Local RFS cooked lobster at only Â£22.50/kg!!! Dinner couldn’t be yummier or easier! 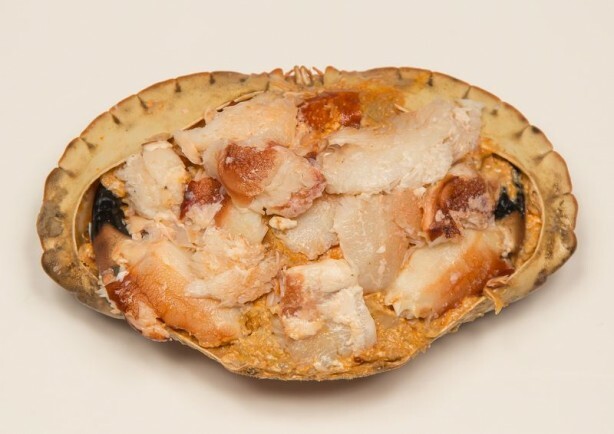 With the weather set to be scorching why not pop into our air conditioned shop and pick up and locally caught and hand picked dressed crab at only Â£22.95/kg? Fantastic with a simple salad and a cold bottle of wine and also Responsible Fishing Scheme accredited. Brilliant! You could always top it of with a Caipirinha and get the hot Brazilian vibe really flowing ready for tonights World Cup 2014 kick off! 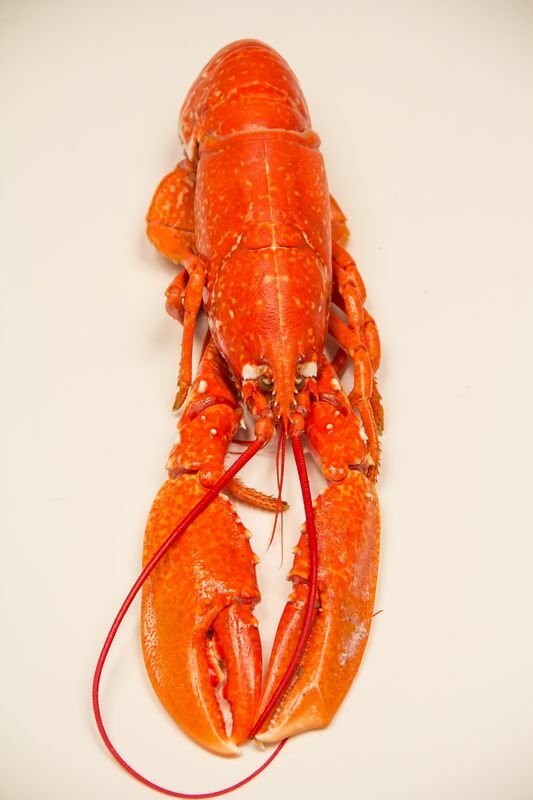 …..remember our lobsters are Responsible Fishing Scheme accredited so you can feel pretty good about yourself too! 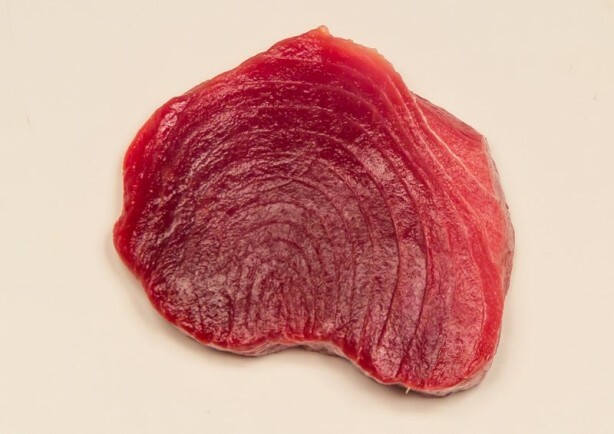 How aboutÂ warming yourself up with some posh fish and chips La Poissonnerie style with either our superb quality Tuna at Â£29.55/kg or Swordfish at Â£21.35/kg.